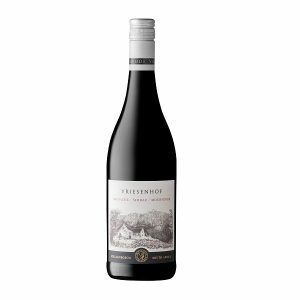 A crystalline bright ruby colour, this wine shines in the glass. 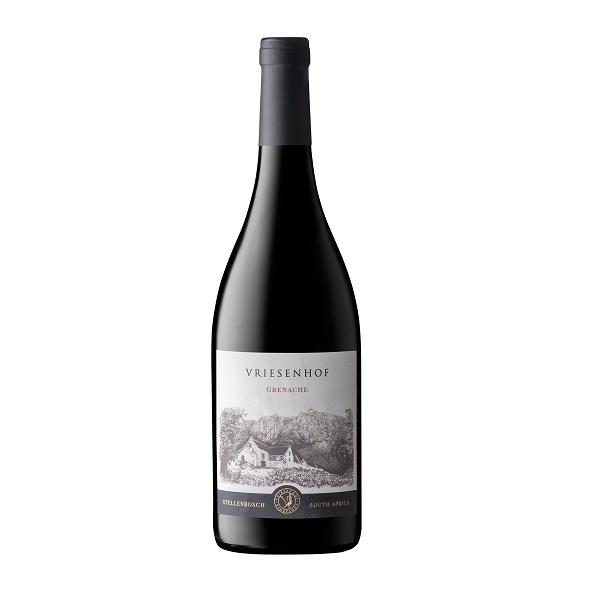 Strong aromas of cherries and bright fruit body this Grenache. 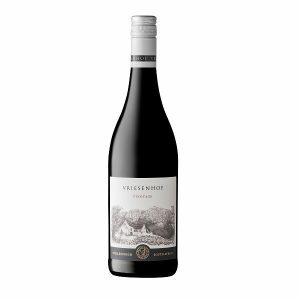 A well-balanced structure of white pepper and strawberries on the mid-palate with a lingering savouriness on the finish. Nose: Cherries and bright fruit. Palate: White pepper and strawberries.